By combining tremendous human will and the super strength of machines, this is an ultimate showcase of first-class action. With 12 equally deserving teams, each composed of a "robo-jockey" (the fighter), and a "robo-tech" (the robotics engineer). Wearing exo-suits allows the human controllers dictate the machine's movements, these fighters crash, collide and basically take to destroy each other to provide exhilarating action to viewers. The participants come from extremely diverse backgrounds witness a race car driver, a National Guard pilot, even an Olympian (among others) take the stage. There are a dozen robots, each with its unique look and power features. Each fight consists of three rounds, with the winner advancing to the next match. 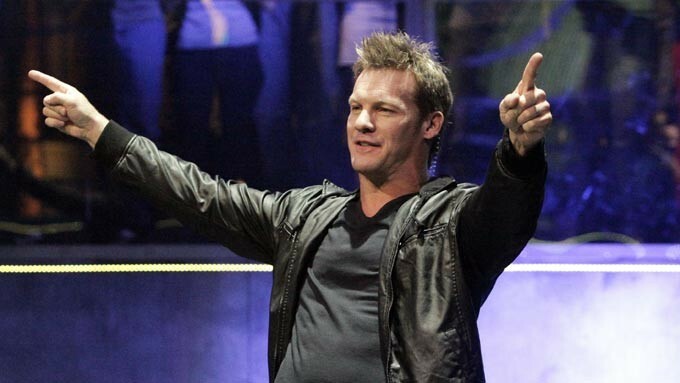 Hosted by Chris Jericho, a professional wrestler, Robot Combat League finally invades Asian television through AXN. Awaiting the grand champion is $100,000. Robot Combat League premieres on January 11 and it will air from Monday to Wednesday at 7:55 PM.